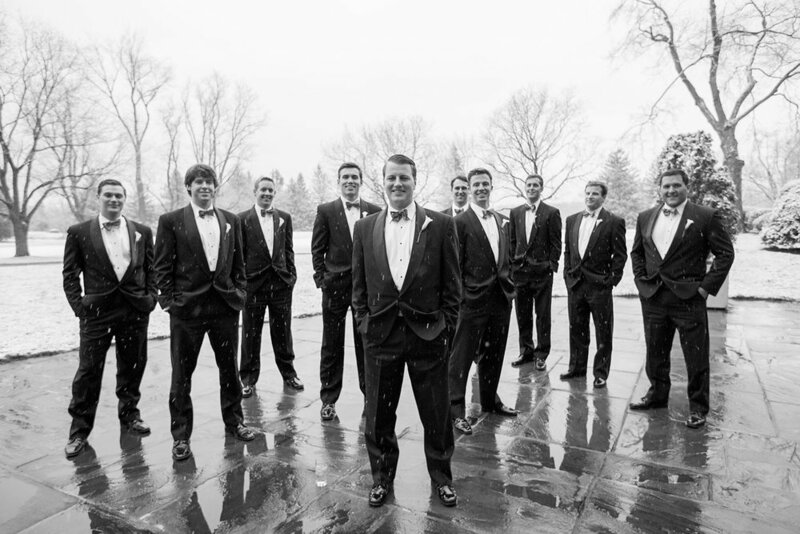 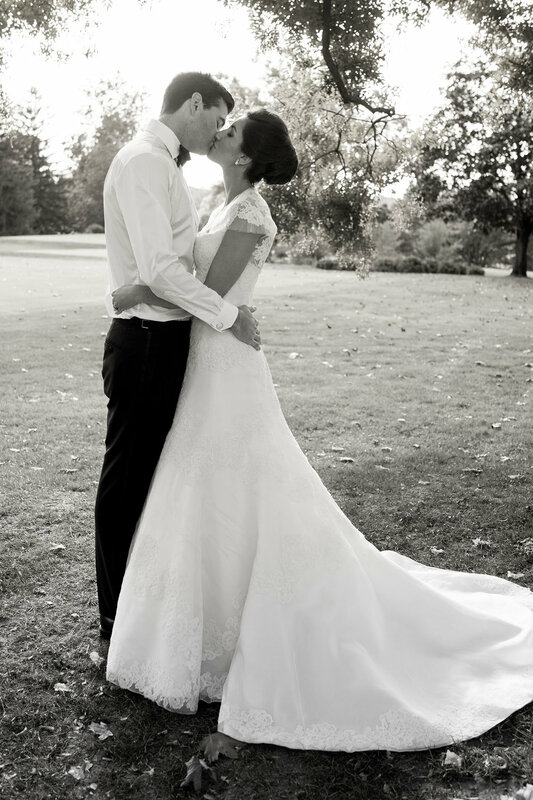 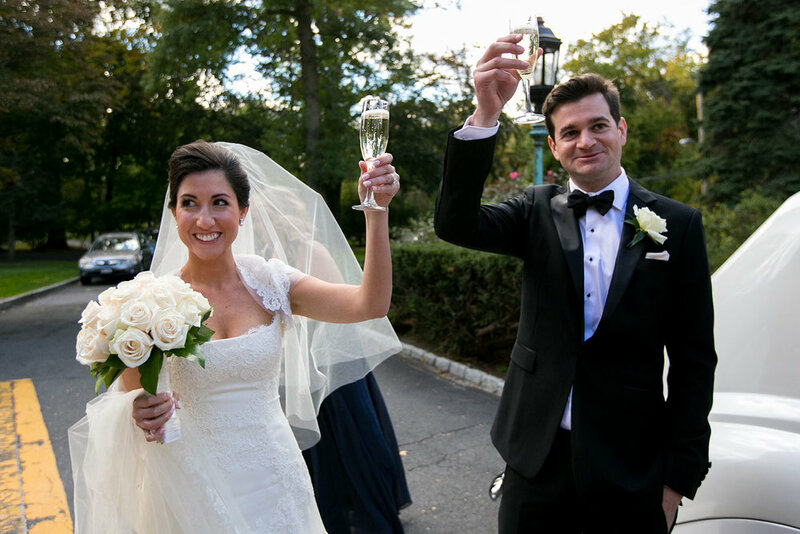 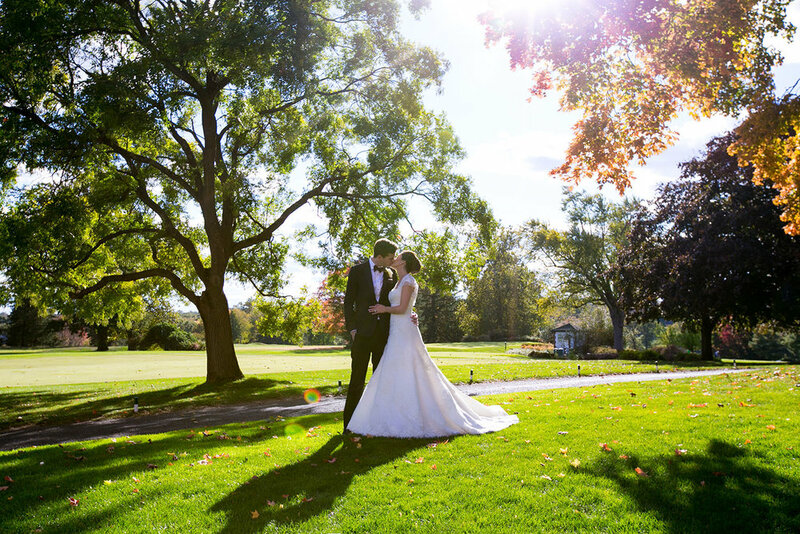 Only a few wedding venues in Westchester County can offer the breathtaking beauty of the countryside combined with the elegant premises and expansive facilities. 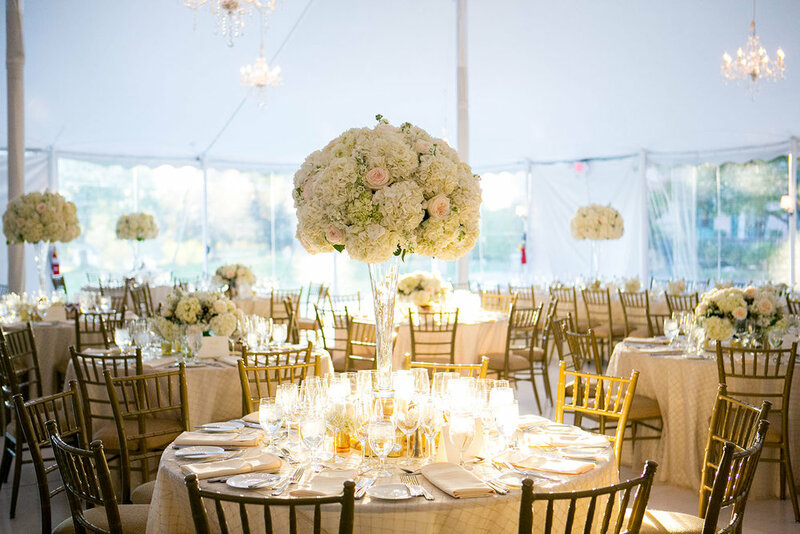 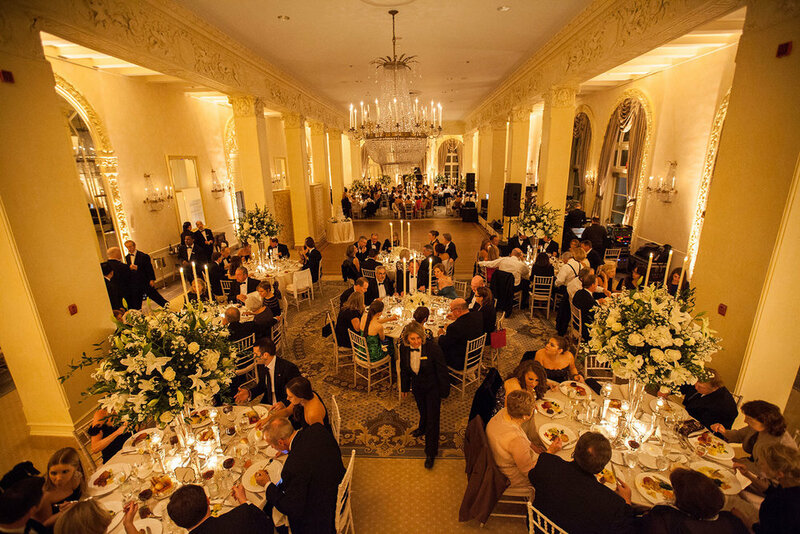 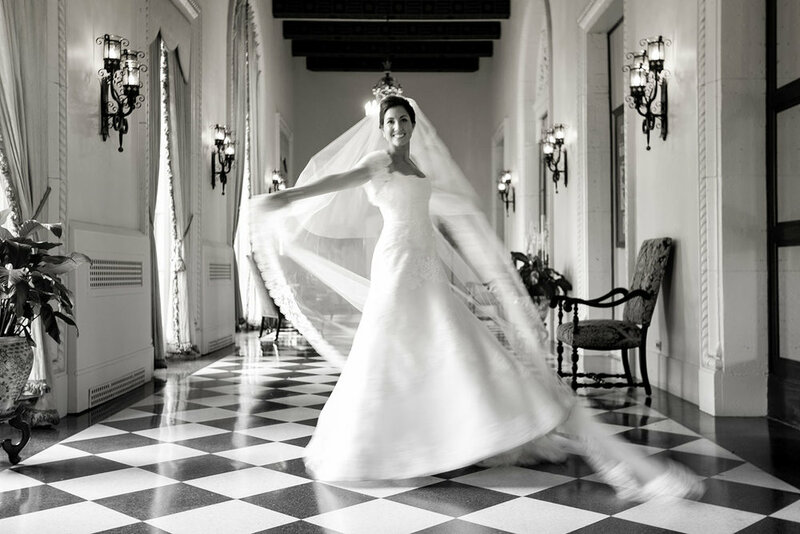 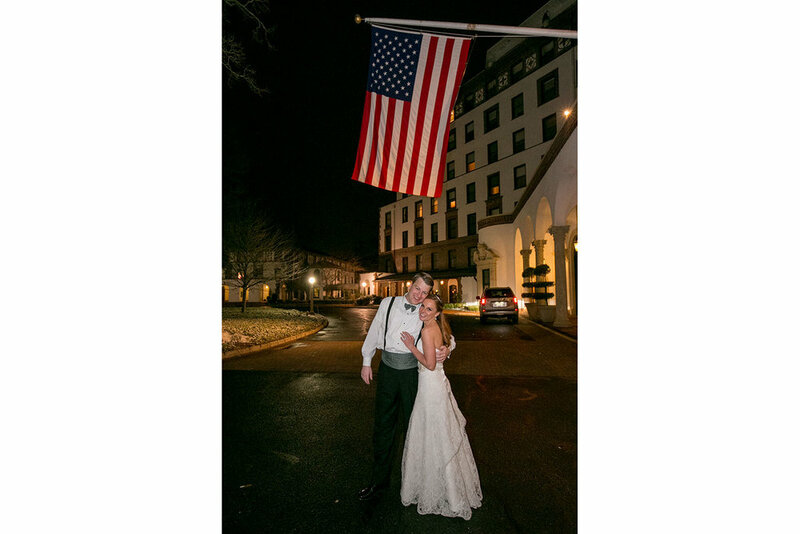 At Westchester Country Club you will find whatever your heart desires - exquisitely crafted ballrooms to beautiful outside grounds and stunning views from terraced patios. 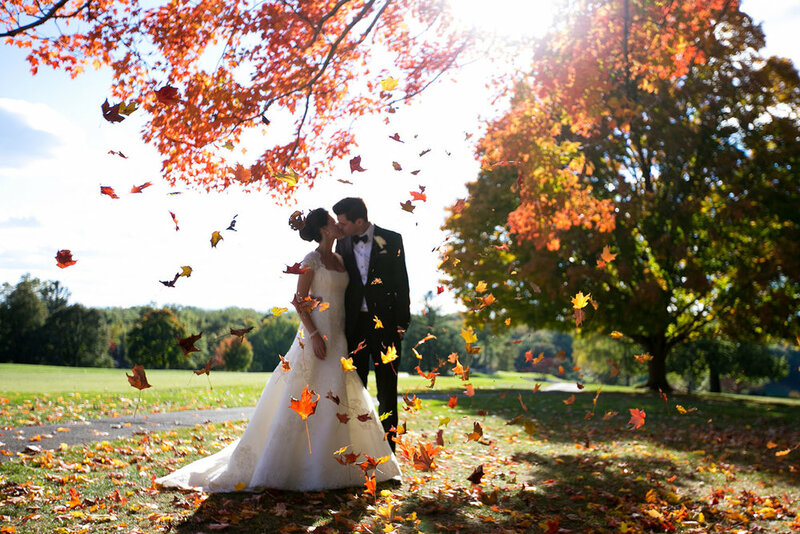 The never ending grounds are one of a kind to celebrate your wedding day no matter the season.